What is a msi file and how do I open a msi file? MSI files are also called Windows installer package files, which are used to distribute Windows updates and installers of third party programs that were developed for Windows-based systems. Upon activating these MSI files, the installation process for the associated application or Windows update is initialized, in order to perform the necessary operations for installing the application or update into the Windows-based computer. The content of these MSI files are usually component files and resource libraries of an application or Windows update, which are unloaded unto the system during the installation process, following the installation commands and instructions that are also packaged into these MSI files. 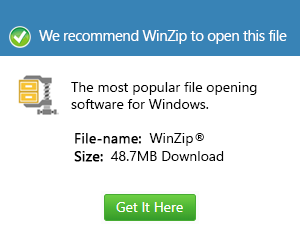 Microsoft (for Windows Update) and third party developers create and distribute these Windows installer packages as files appended with the .msi extension, which may also be decompressed using the 7-Zip software.